I crammed a Sony CDU571 inside a broken Apple A9M0107. 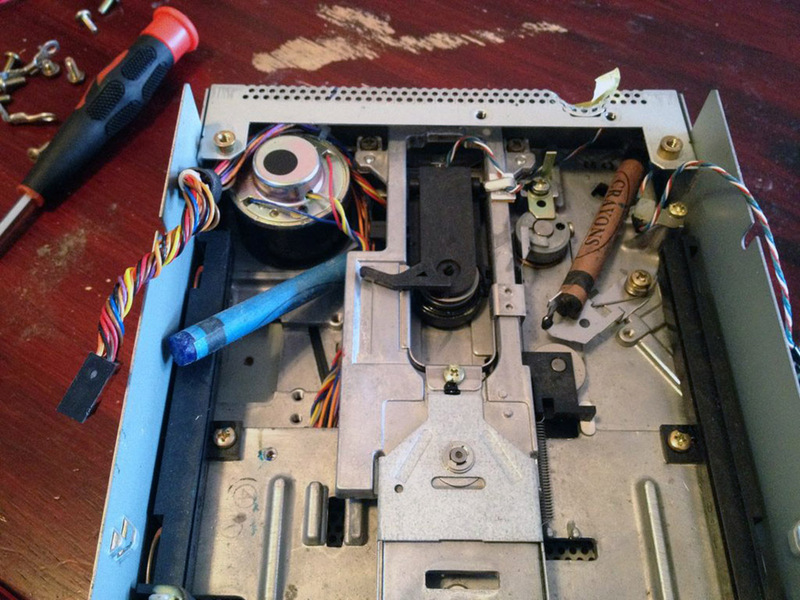 The original LED works, and original ejection lever is wired into the CD eject button. This was built for use with my retro gaming PC, which you can see in more detail here.